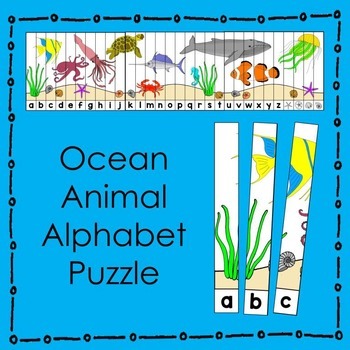 Ocean Animals: Print this 3-page color puzzle on card stock, laminate, and cut. Have students assemble as a fun part of a Literacy Center! 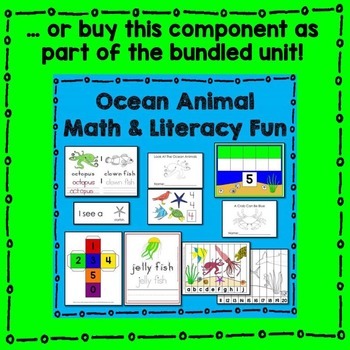 Ocean animals make learning fun! You can buy each component individually. Or, save by buying the bundled unit! 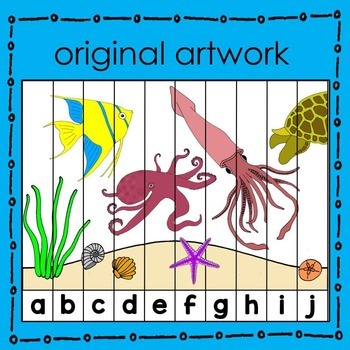 Click HERE to look at some of my other ocean-related products!